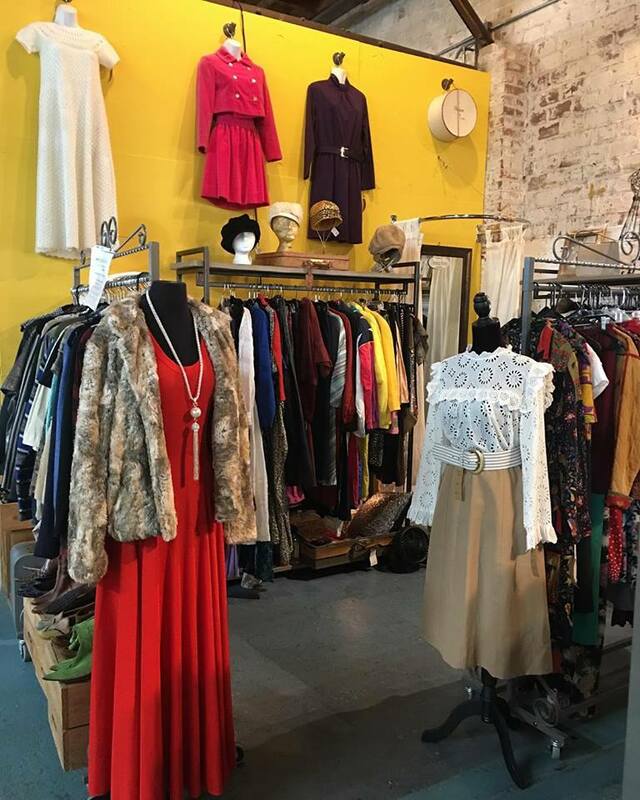 ThredUP.com is having their Warehouse Sale on Saturday, March 30th in Duluth, GA from 8:00 am to 1:00 pm. 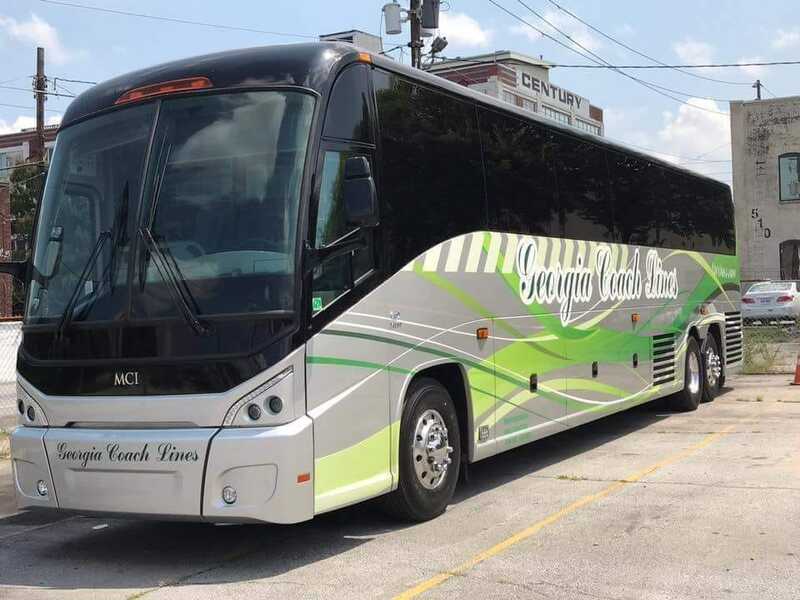 The warehouse is located at 2670 Breckinridge Blvd, Duluth, GA 30096. ThredUp is the world's largest online thrift store where you can buy and sell high-quality secondhand clothes. 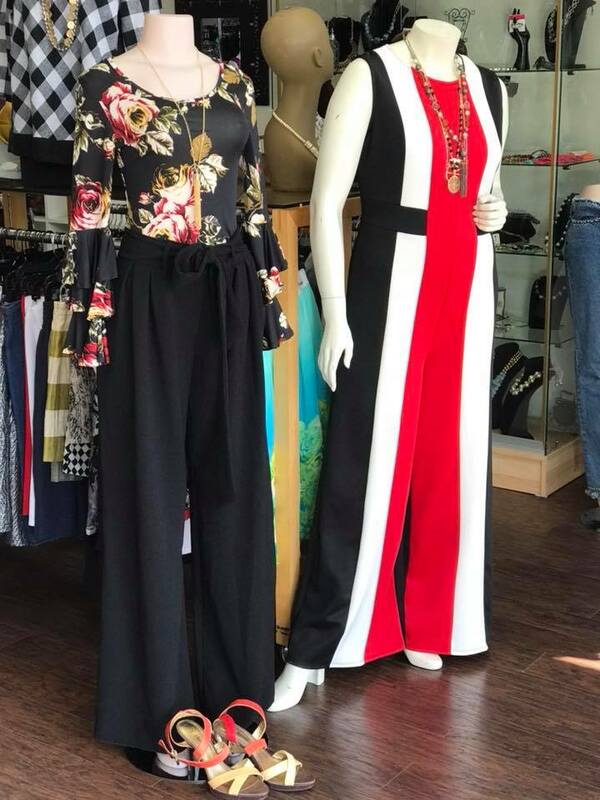 You will be able to shop thousands of women's, men's, plus, maternity, and kids' clothes, as well as shoes, jewelry and bags. Prices as low as $1! New items will be added throughout the day. Cash or credit cards accepted. Check out the video below to see what you can expect. 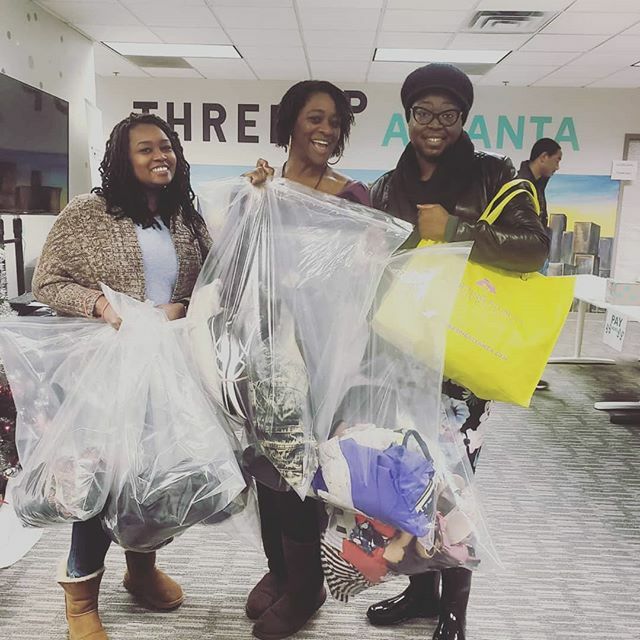 Have you attended a thredUp warehouse sale?